Leaving for College Quotes: Notes that shout good luck and farewell greetings that ooze inspiration and motivation – make sure that your message to someone who is about to step into college is loud and clear. Whether it is for your son, daughter or a friend, think about the best advice that you can think of and turn it into words that mark the beginning of a student’s life at university. Share your thoughts on Twitter, Pinterest and Facebook so that you can subtle remind them of what lies ahead. And to avoid sounding like a nag, mix your advice up with jokes and funny one-liners when you see them off with a last hug. 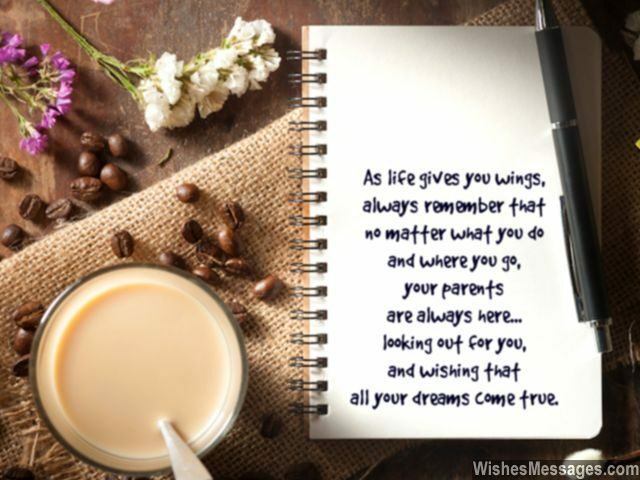 1) As life gives you wings, always remember that no matter what you do and where you go, your parents are always here… looking out for you and wishing that all your dreams come true. We will miss you, goodbye. 2) The first day of college is like your first kiss. It will start before you even realize and by the time it ends you will have no idea what happened. Good luck. 3) You can either be proud of graduating from a prestigious college or you can make your college proud of having prestigious alumni like you – the choice is yours. 4) College is a journey unlike any other – beautiful and bad, exciting and exhausting, unique and ugly, happy and horrendous, charming and cute, lovely and lonely. Good luck. 5) Nothing can prepare you for college. Just have an open mind and the courage to follow your heart. Wish you the best. 6) College will be difficult. You will face problems and there will be times when you will feel like quitting. But don’t give up, you are not alone. 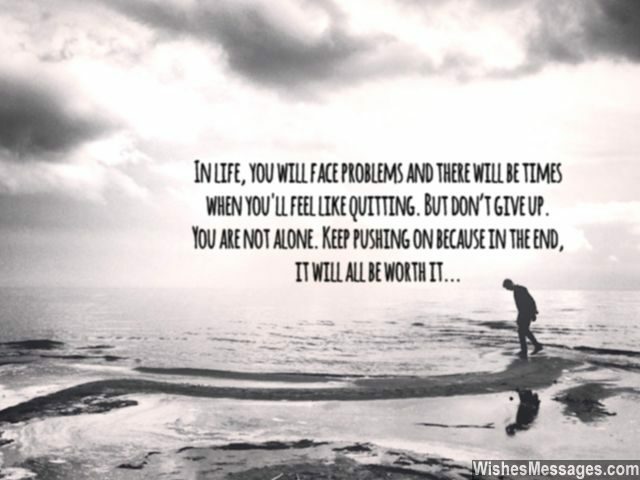 Keep pushing on because in the end, it will all be worth it. Good luck. 7) As you leave for college I just have one thing to say to you son – be brave, be curious. 8) Curiosity may have killed the cat but don’t let the lack of it make you as good as dead. Good luck for college. 9) It is good to seek perfection but it is better to seek excellence. It is good to work hard but it is better to work hard smarter. It is good to study but it is better to learn. It is good to have a dream but it is better to actually pursue it. Good luck for college. 10) Leaving for college? Congratulations, you’ve just taken the first step towards learning how to stand up on your own two feet. 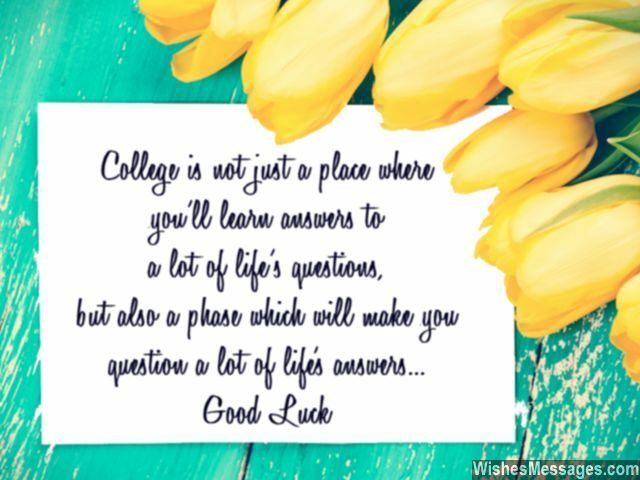 11) College is not just a place where you’ll learn answers to a lot of life’s questions, but also a phase which will make you question a lot of life’s answers. 12) College is all about building – building friendships, building experiences, building connections, building relationships and more importantly, building your future. Good luck. 13) One last piece of advice before you leave for college – you may not always be right but you will always do well as long as you do the right thing. Good luck son. 14) Before you begin your first day at college, just remember that the difference between being good and being great is the difference between listening and understanding. Good luck. 15) College is all about LEARNING – Listen, Experience, Aspire, Reflect, Nurture, Imagine, Network and Grow. Good luck. 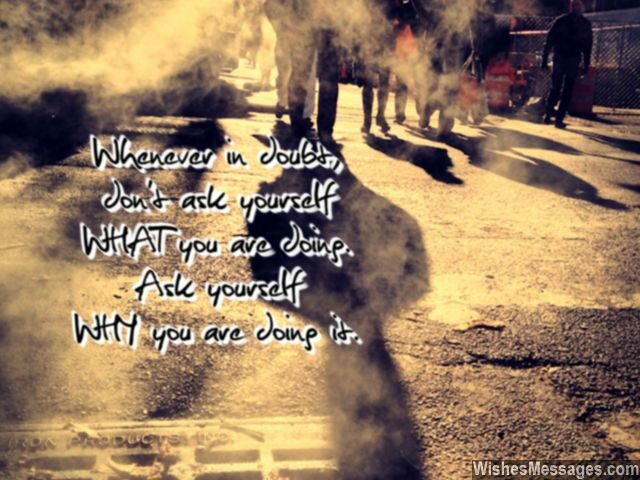 16) A few wise words before you leave for college – whenever in doubt, never ask yourself WHAT you are doing. Ask yourself, WHY you are doing it. 17) Watch, learn and create – let this be the motto of your daily life at college. Good luck. 18) College is a race but don’t worry about crossing the finish line first. This race is less about reaching faster and more about understanding HOW and WHY you reached it. Good luck. 19) Express yourself, commit yourself, focus yourself and enjoy yourself – college is a journey where forgetting to do any of these will cause a lot of regret later in life. Good luck. 20) Don’t let anything come in-between you and your dreams because nothing is worth giving up on your destiny. Good luck. 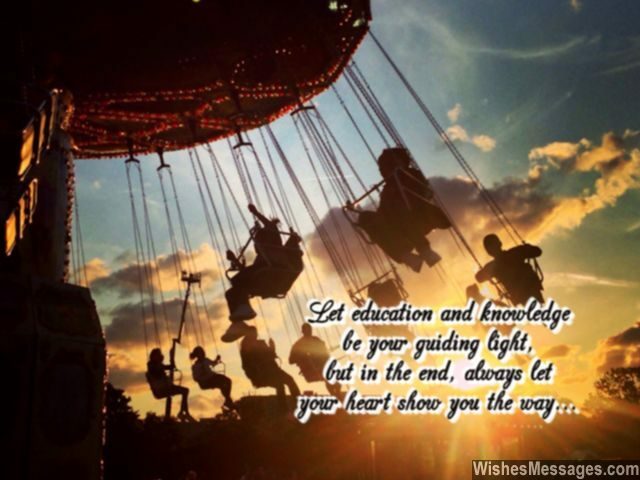 21) Let education and knowledge be your guiding light, but in the end, always let your heart show you the way. Good luck for college. 22) The day you leave for college is the day you become responsible for your own future. Study hard, have fun, make good decisions and strive to make every single day a memory that you will cherish forever. 23) Never forget that life’s greatest battles aren’t fought with fists, but with ideas and thoughts. 24) Don’t try to be the person everyone around you wants you to be. Make sure every day of your college life is dedicated towards being the person you see yourself becoming. 25) College will be a journey as awesome and exciting as you let it be. Put aside your inhibitions and be hungry for success – opportunities are waiting for you with open arms. Good luck. 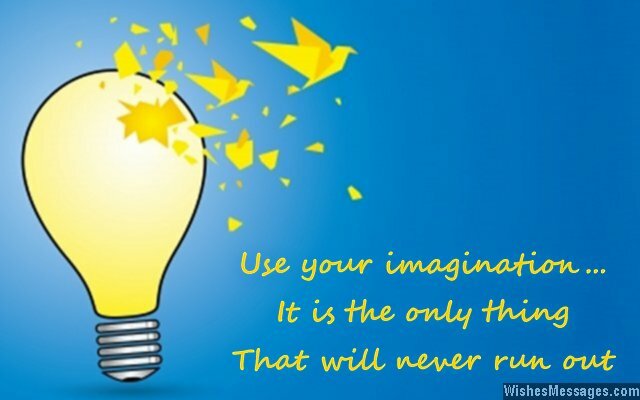 26) Use your imagination – it is the only thing that will never run out. Good luck. 27) As long as your heart tells you that you’re on the right path, as long as your gut tells you that you’re doing the right thing – never look back because those are the only things that will give you wings. Good luck for college. 28) Every time you feel low, every time you feel tired, every time you feel like giving up – remind yourself that education is the only asset in your life which will never be written off. 29) In terms of hard work and sacrifice, you will pay a big price to get that degree. But in terms of the value it adds to your life, that degree is priceless. 30) Whenever you hit rock bottom, pat yourself in the back because you are still alive. Whenever you fail, smile because now you know what it takes to succeed. Good luck for college. 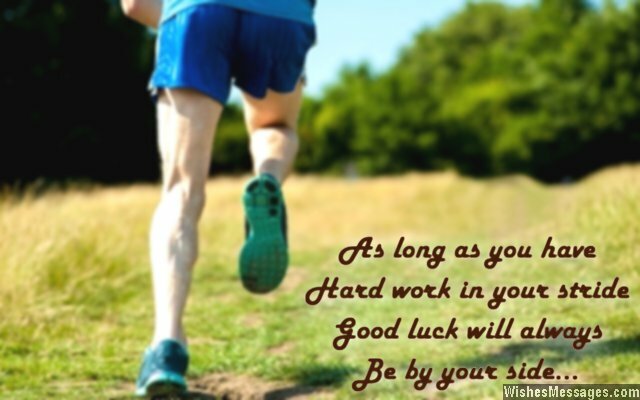 31) As long as you have hard work in your stride, good luck will always be by your side. Best wishes for the first day of college. 32) College – the only place where your parents will pay for you to stay, eat, sleep and party. Have fun, good luck. 33) Never turn your back even on small problems and never be afraid to face big adversities. Never look back at your small mistakes and never stop thinking about your big dreams. Never give up when you fail and never quit looking for the epitome of success. Good luck for college. 34) You will do well in college, as long as you keep chasing excellence and keep running away from procrastination. Good luck. 35) Your college education won’t be a pillar of your life. It will be a ladder which will help you climb up to new heights. Good luck. 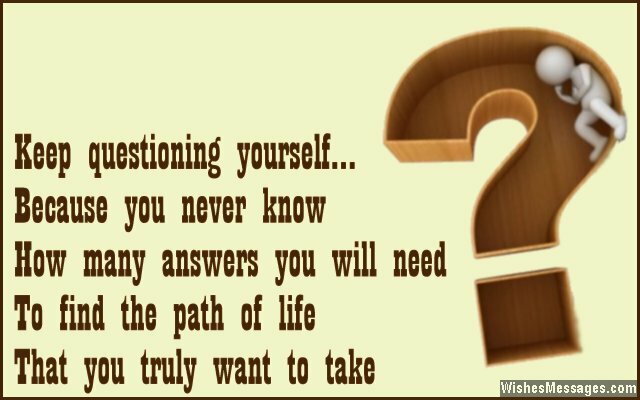 36) Keep questioning yourself, because you never know how many answers you will need to find the path of life that you truly want to take. Good luck. 37) Make friends for LIFE, create LIFE long memories and get an education that lasts a LIFEtime. Good luck for college LIFE. 38) Be ready to work hard – this is the only way you can prepare yourself for college and life after it. Good luck. 39) College is the pinnacle of education and the beginning of your career. The amount of hard work you put in now will determine how well you life your life later. Good luck. 40) Go to parties and have all the fun you want. But don’t forget the most important reason for which you got into college – creating the foundation of the rest of your life. Good luck.